Emu Console Exploit News: Want to make a flashcart for your Sega Pico? Emulation,retro systems,the old scene and sometimes other crap. Want to make a flashcart for your Sega Pico? 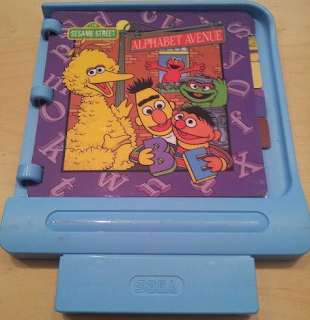 Well now you can!, Team Europe has posted a DIY of how to make a flashcart by replacing the eprom inside the Sesame Street – Alphabet Avenue cart. Virus - Dr. Mario prototype dumped.